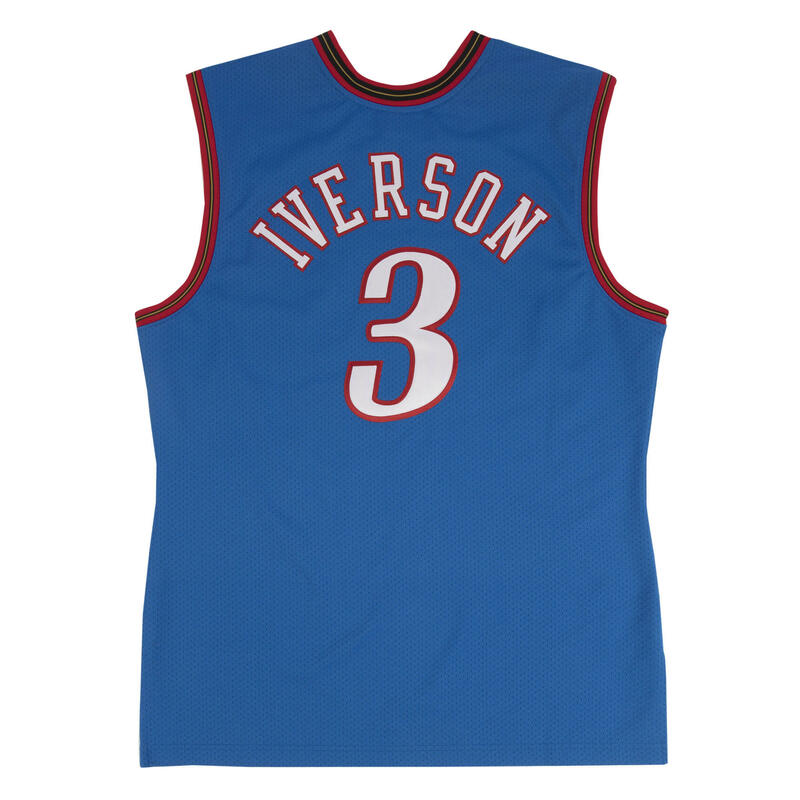 The season before Allen Iverson?۪s career catapulted into NBA legend stratosphere, A.I. would be selected to his first of 11 All-Star games and later lead the 76ers to the NBA playoffs. 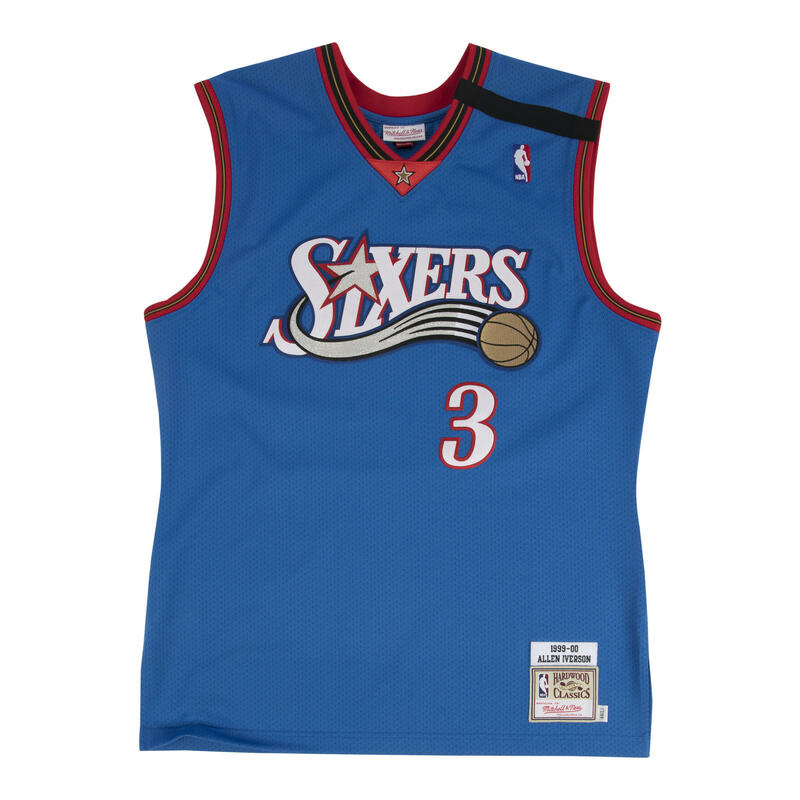 The Answer?۪s 1999-00 alternate jersey commemorates his breakthrough year that launched his path to basketball stardom.